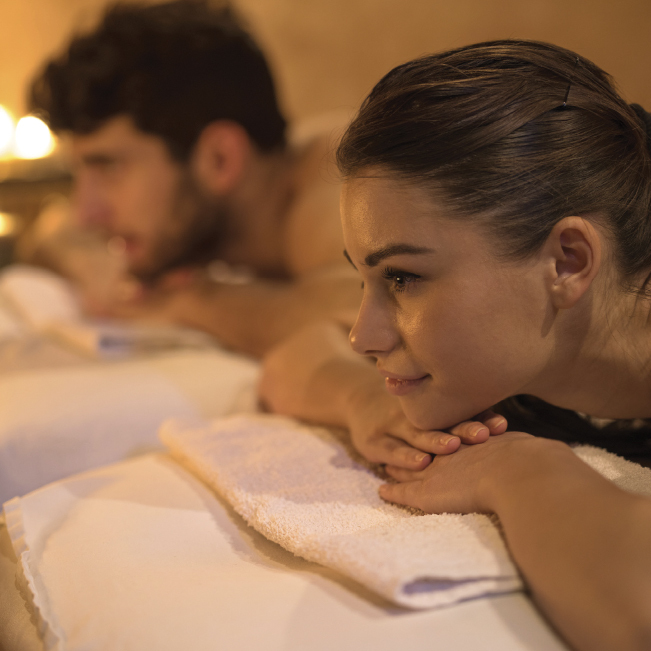 Set among the vineyards, Leeu Spa is a wellness sanctuary that offers authentic massages and holistic treatments by expert therapists. 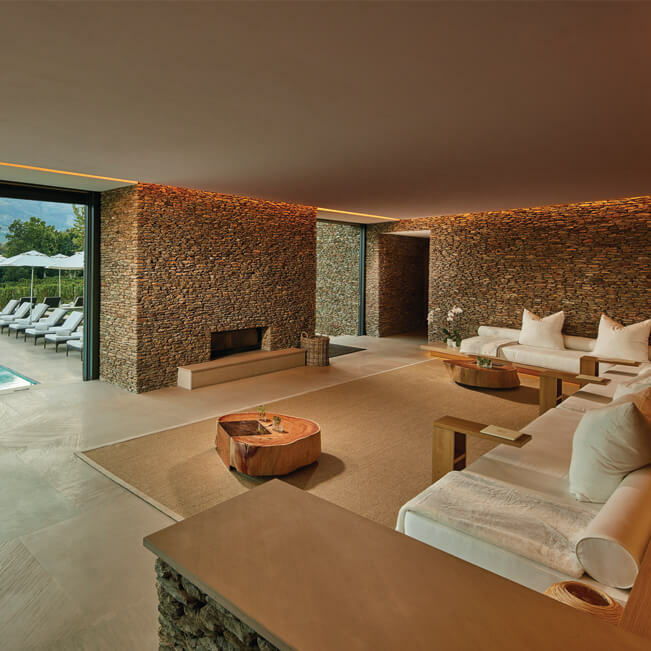 These tailor-made treatments were inspired by Africa’s rich heritage and traditional rituals. 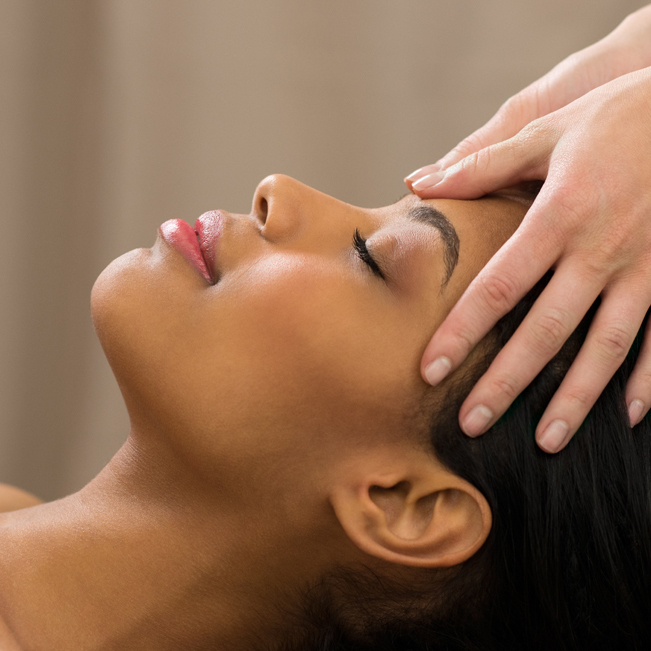 Premium organic products from the innovative Esse and TheraNaka™ ranges are utilised in the treatments. OPI nail polish and nail care products are used too. A range of treatments for children (aged six to 12) is also on offer. Leeu Spa is open Monday to Sunday from 10h00 to 19h00. 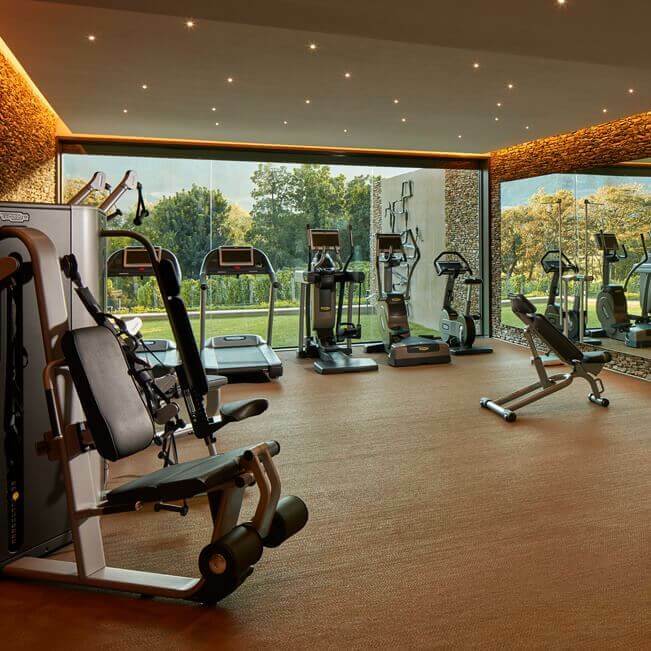 The spacious gym with its premium TechnoGym fitness equipment offers framed views of the majestic mountains. 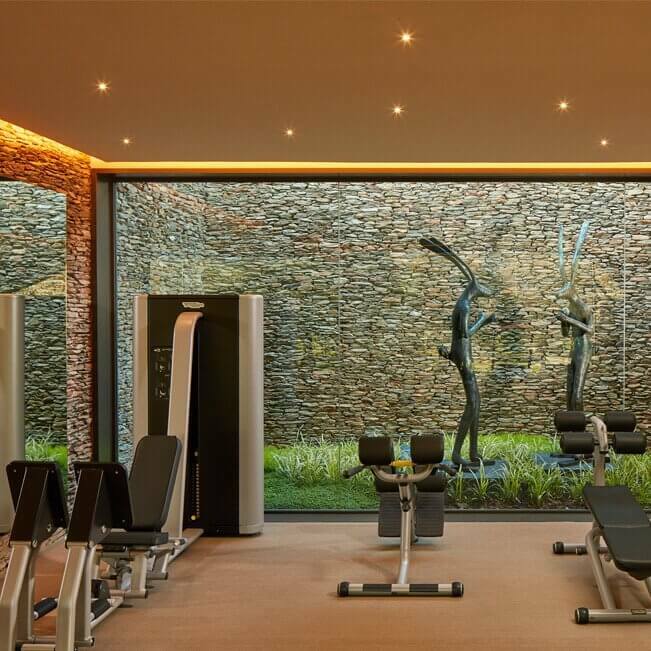 The gym, which caters exclusively to resident Leeu Collection guests, is open seven days a week, from 07h00 to 19h00. 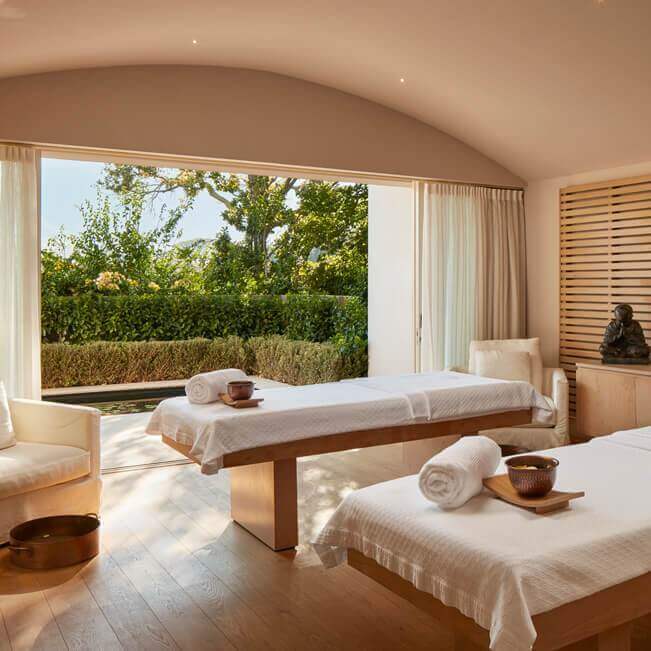 Set amongst the vineyards at Leeu Estates, Leeu Spa is a wellness sanctuary that offers authentic massages and holistic treatments by expert therapists. Join us for a two-night stay at any Leeu Collection property in Franschhoek. 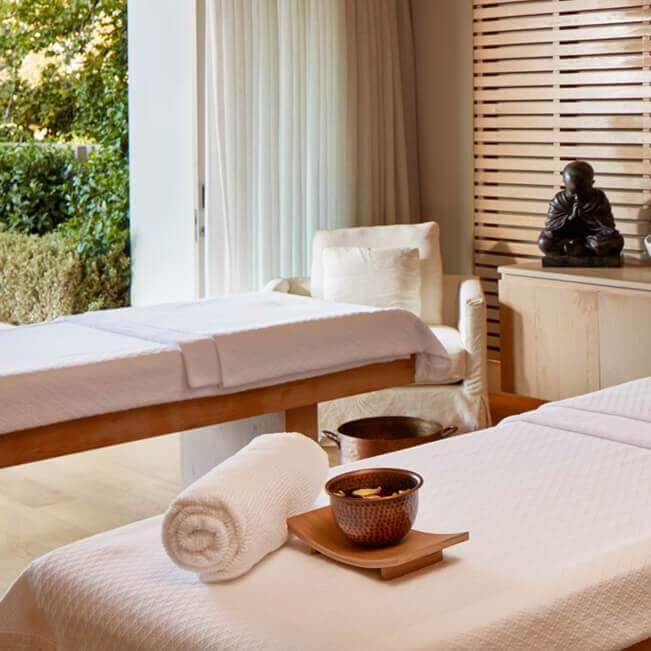 Receive a complimentary 60-minute African Fusion Body massage per person, to the value of R1 960 in our serene spa, as well as a three-course lunch in The Dining Room.